"You don’t have to smoke cartons of caddy’s to appreciate this smooth character. Hard to spot this ad in a Sport Illustrated for Kids, but when you did it was always rewarding. 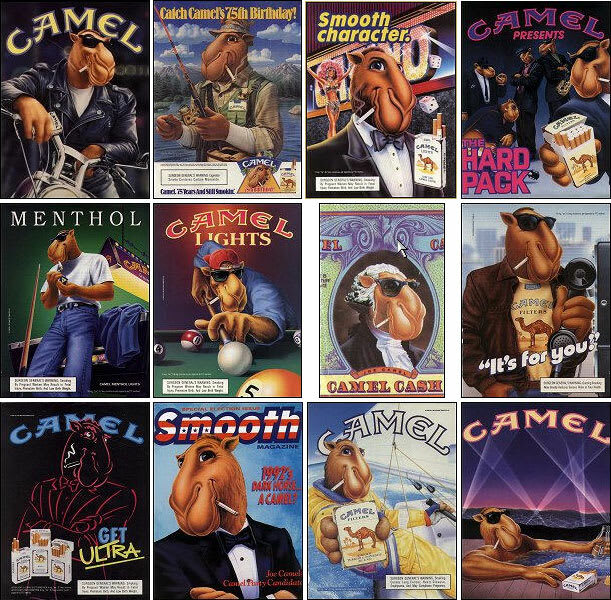 Every month Joe Camel would be in another smoking situation."